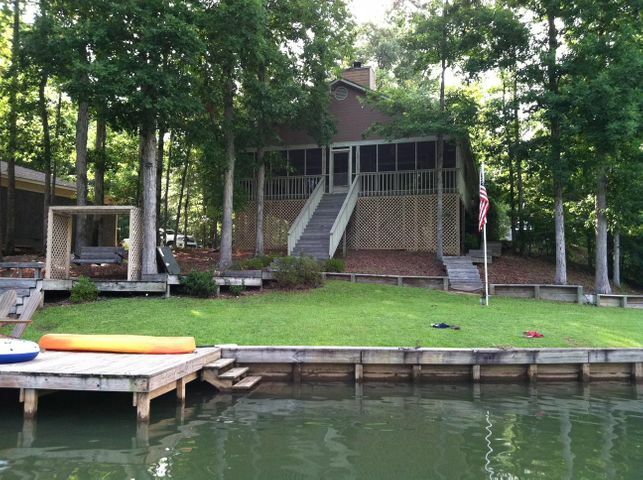 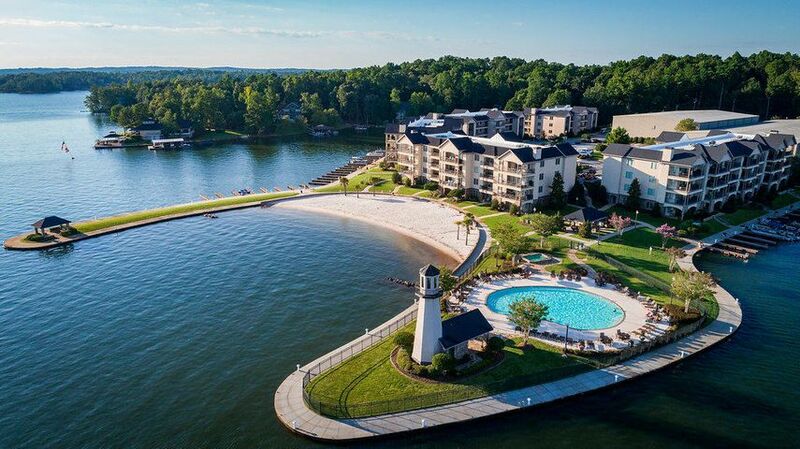 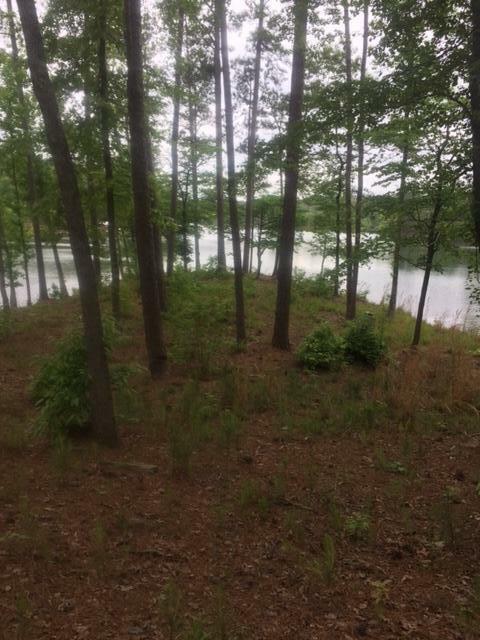 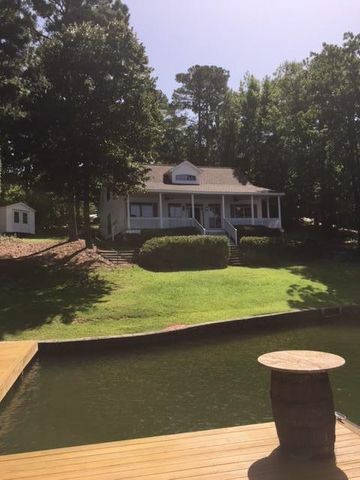 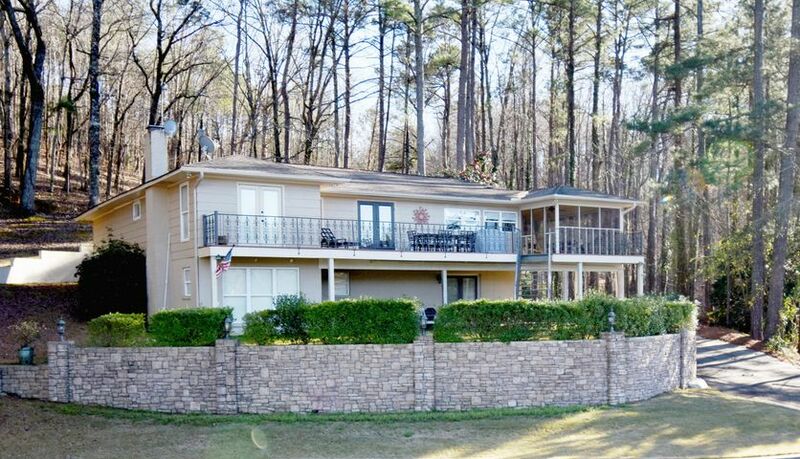 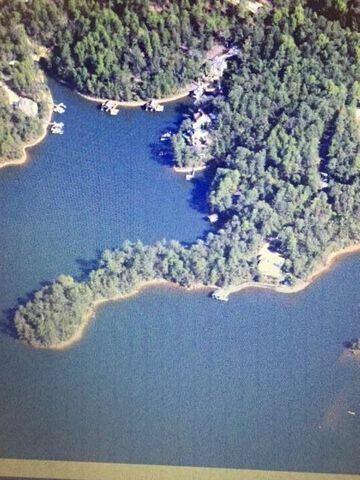 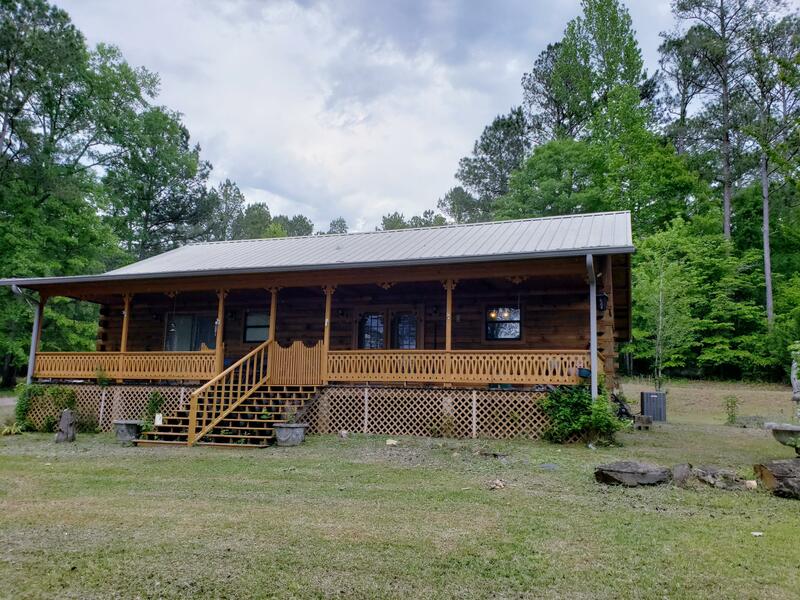 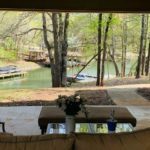 By: ACRE Research Sales: According to the Lake Martin Association of Realtors, waterfront-area residential sales totaled 11 units during January, down 15.4 percent from 13 sales in the same month a year earlier. 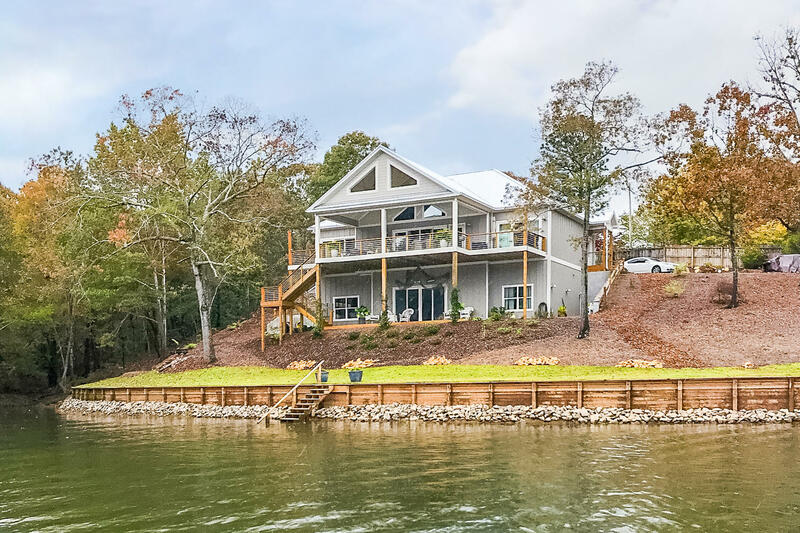 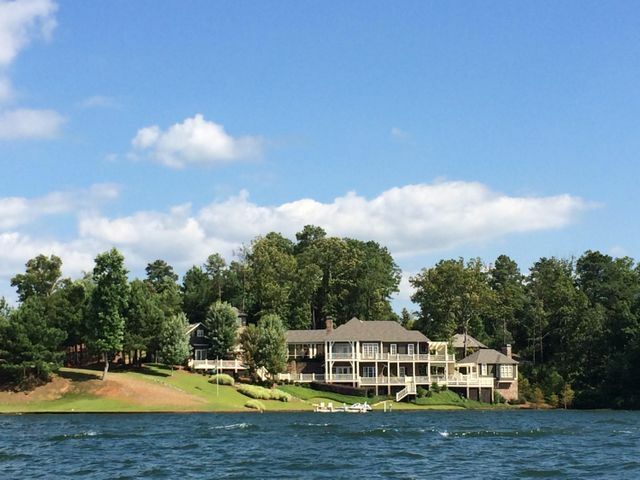 By: ACRE Research Sales: According to the Lake Martin Association of Realtors, waterfront-area residential sales totaled 16 units during December, down 30.4 percent from 23 sales in the same month a year earlier. 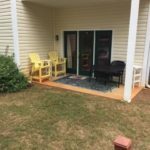 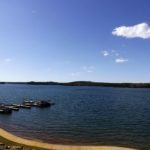 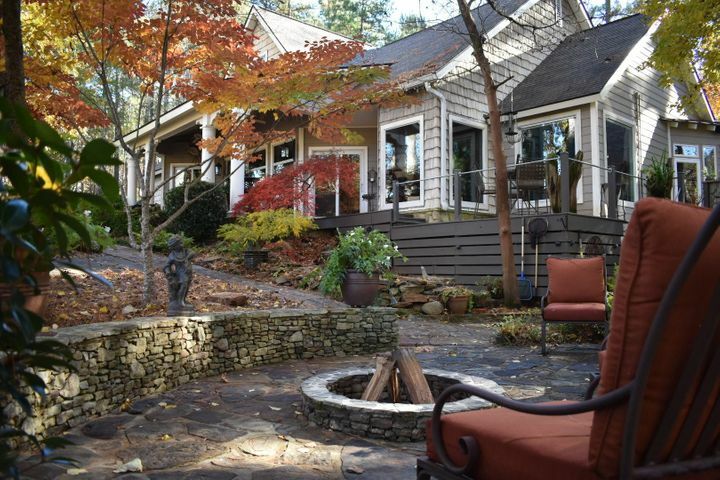 By: ACRE Research Sales: According to the Lake Martin Association of Realtors, waterfront-area residential sales totaled 17 units during November, down 26.1 percent from 23 sales in the same month a year earlier.